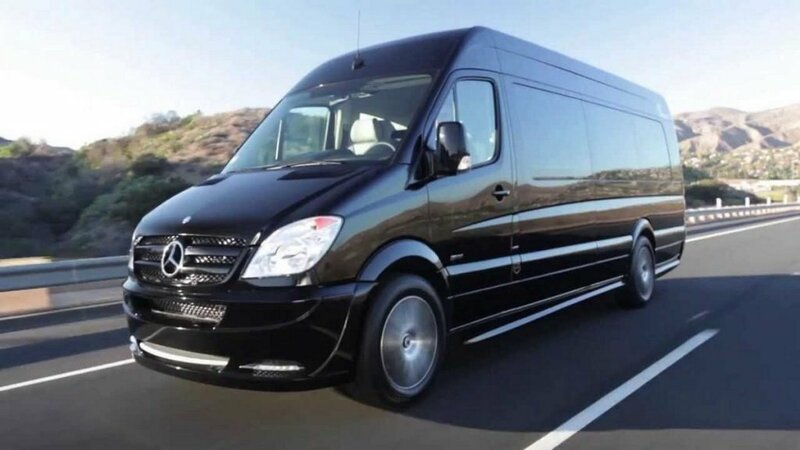 If you're looking for a premium European van, the 2015 Mercedes-Benz Sprinter continues to lead the way. There's nothing else quite like it on the market, particularly when you consider its frugal 4-and 6-cylinder turbodiesel engines. 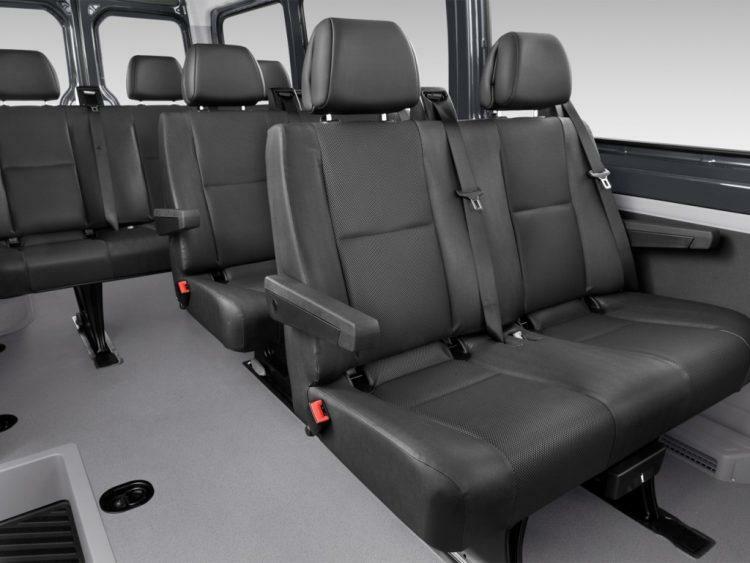 New for 2015 is another difference-maker - an available 4-wheel-drive system that comes with a raised off-road suspension and optional low-range gearing. 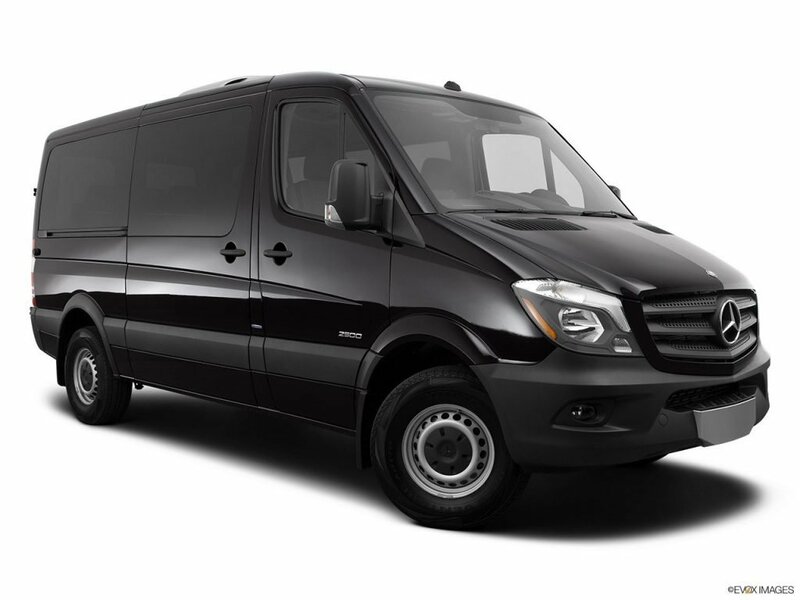 The Sprinter might not be the first vehicle that pops into peoples’ minds when they think Mercedes,but the van has certainly grown in popularity.